and let us tell you a story. 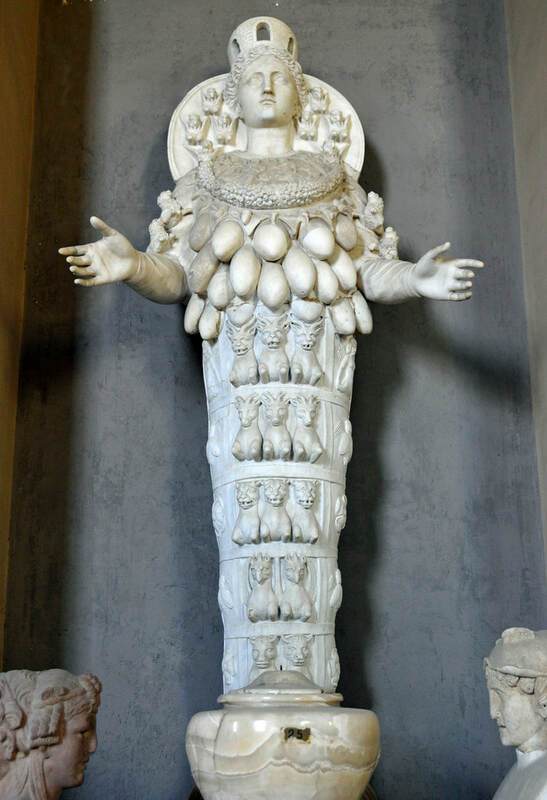 and the aspects of the Gods at that time. to aid them in their community work. Bring a pen and notebook because there will be much to learn. Welcome to How to Read The Runes 101.
the basics on how to read them. 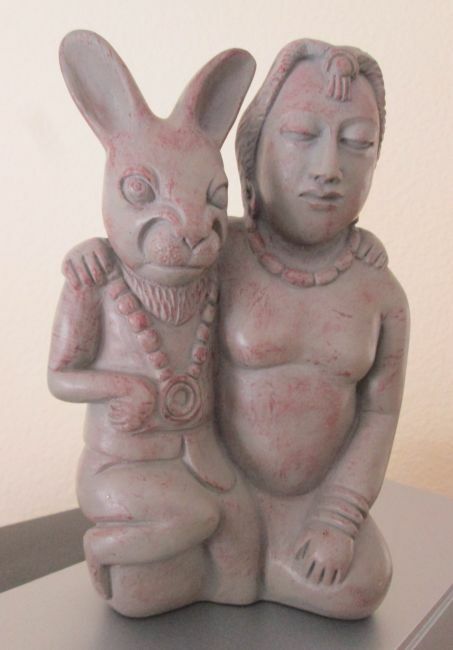 in order to understand their usage and divination purposes. 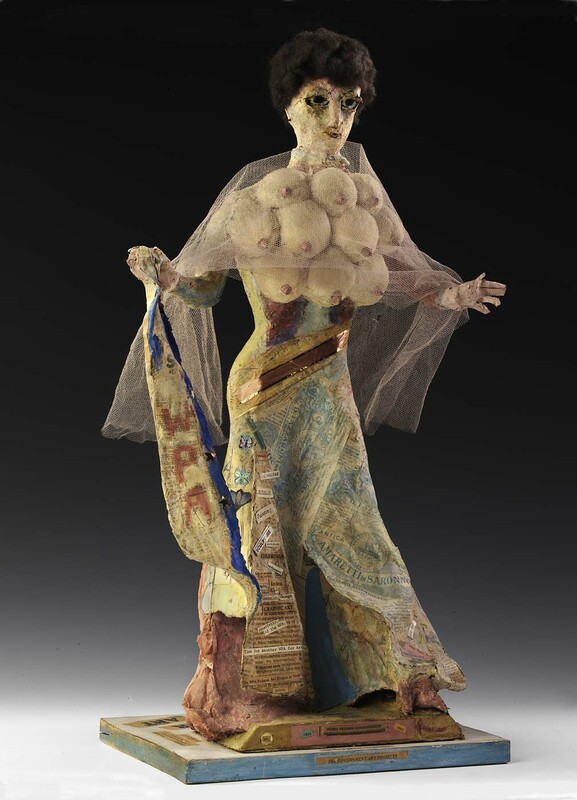 but it might help to have the visual element. We love books. Do you love books? The smell, the feel, the look. Do you have so many that your entire living space is comprised of bookshelves? Would you like some more books? 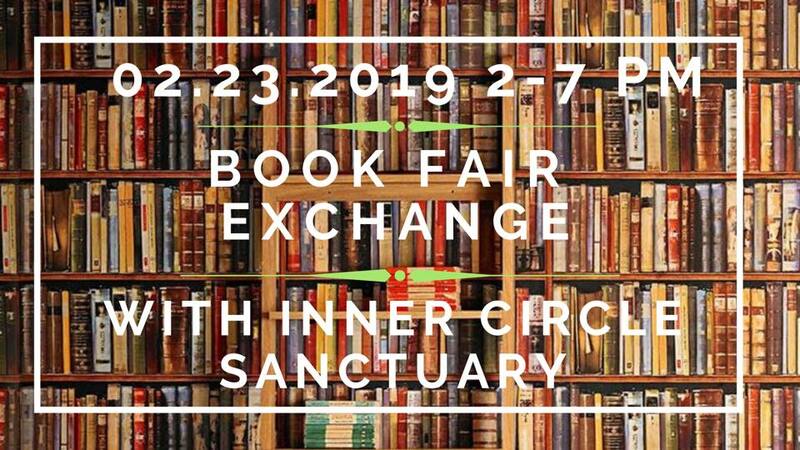 for our annual used-book fair. even peruse an antique DVD and VHS collection! 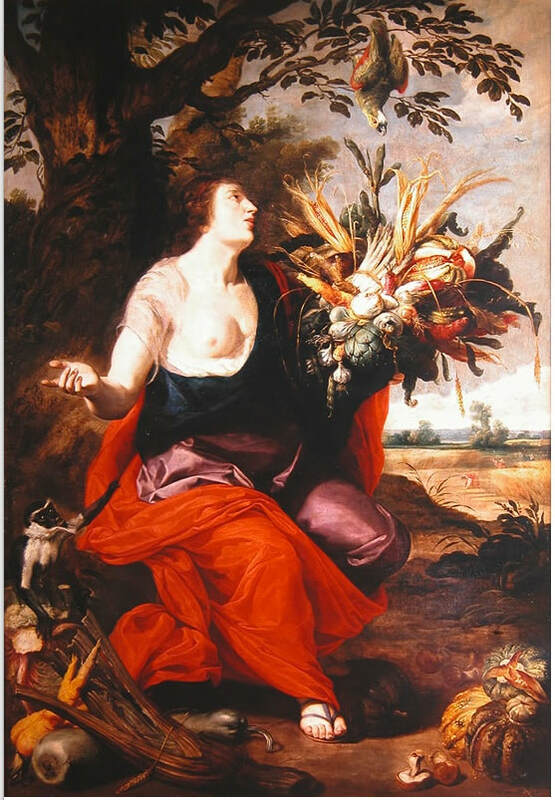 herbal, or gardening in nature. please message us and we will arrange for a pick-up! and $5 for hard covers. ALL monies will be donated to charity. hang out with your fellow community members.! 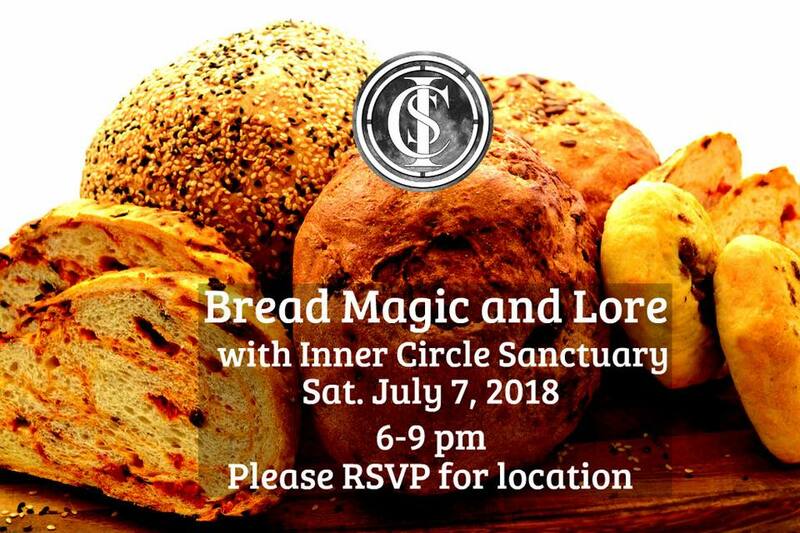 This class will offer attendees a unique, initiated perspective on the foundational connection between the Thelemic Current and the modern Path of the Wise. 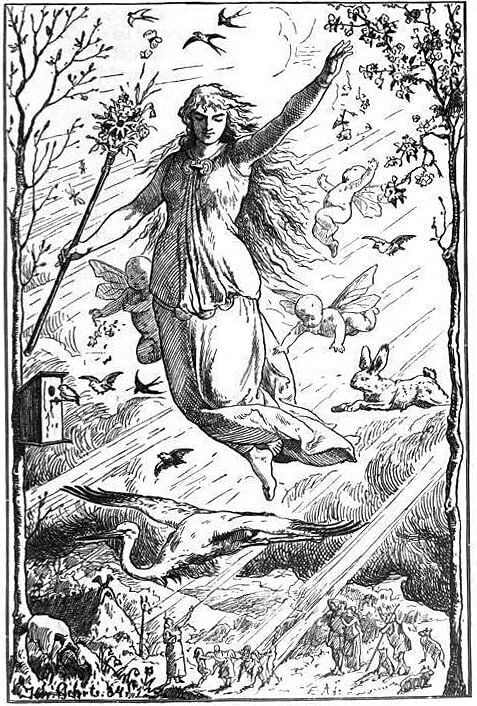 the founder of modern Wicca. 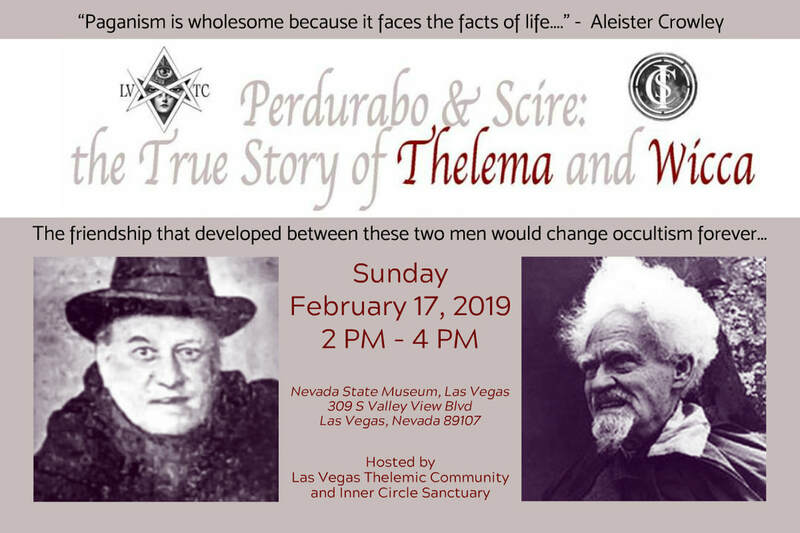 modern day international Thelemic movement. Another craft night? Of course! We do love to practice our……..craft. certain hopes and desires into your home. Would you like more Prosperity? Abundance? bring those attributes into your home for the coming year. 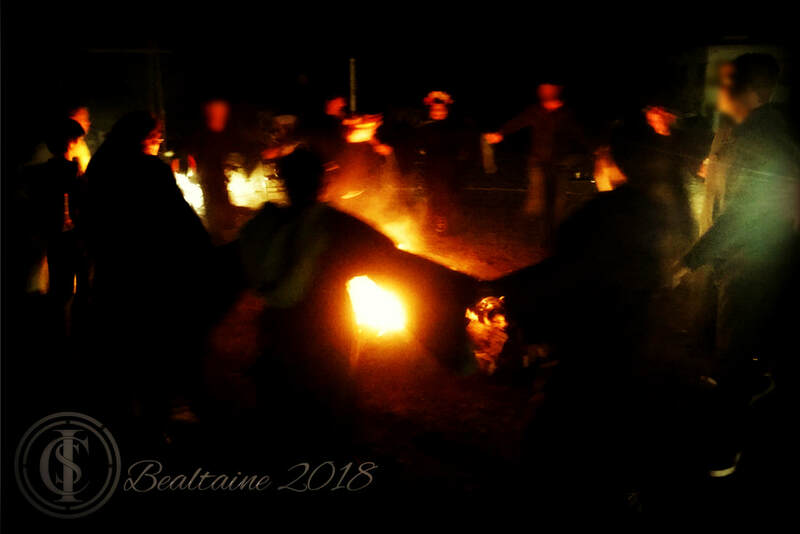 and add them to our sabbat fire. that might want to make some stuff. 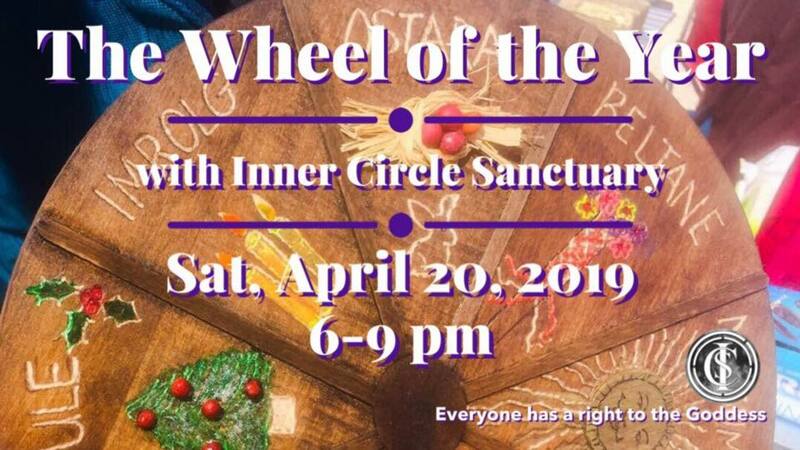 This will be a pot luck, so please bring a dish if you’re able to. 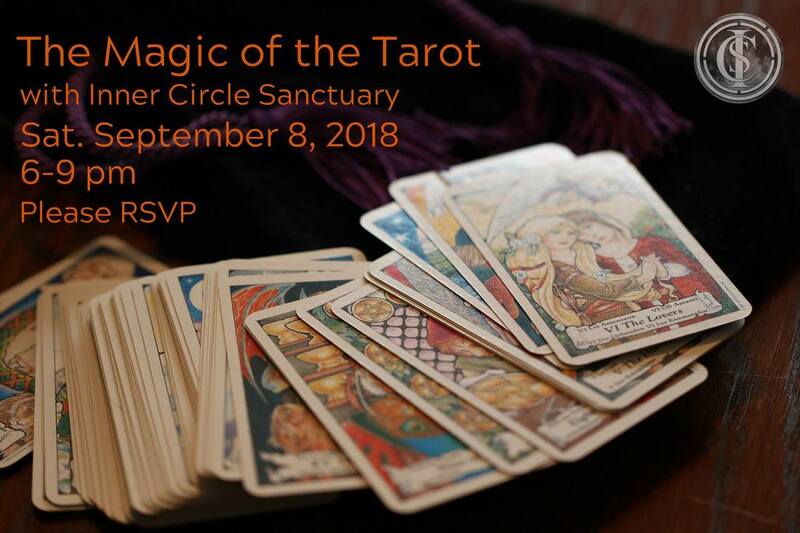 100% of the donations will be given to UUCLV. 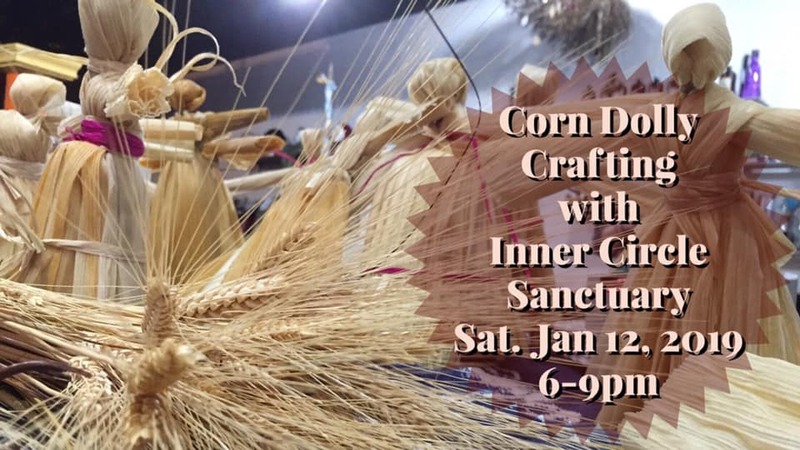 Click here to see last years Corn Dollies! 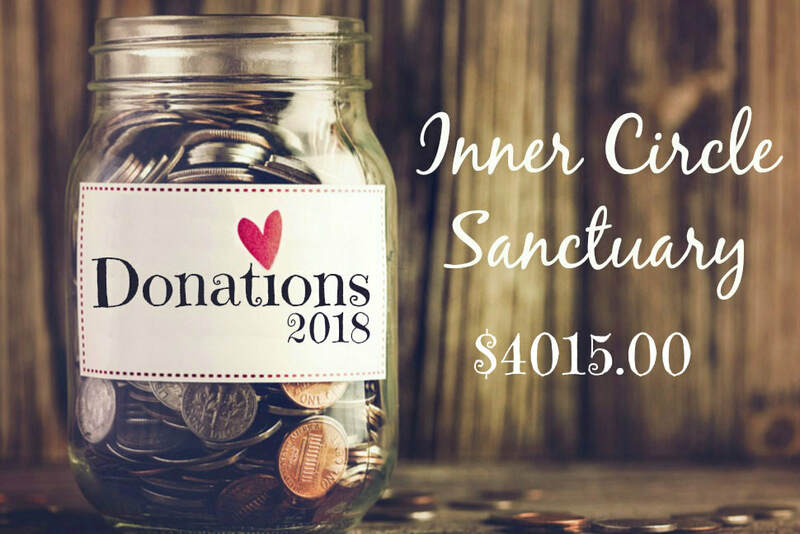 Inner Circle Sanctuary had a wonderful 2018! 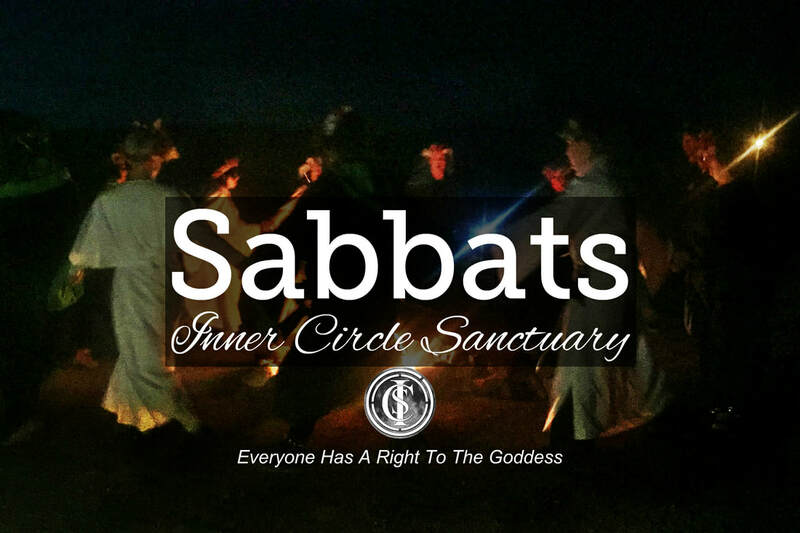 Eight fantastic sabbat rituals while helping the local community. 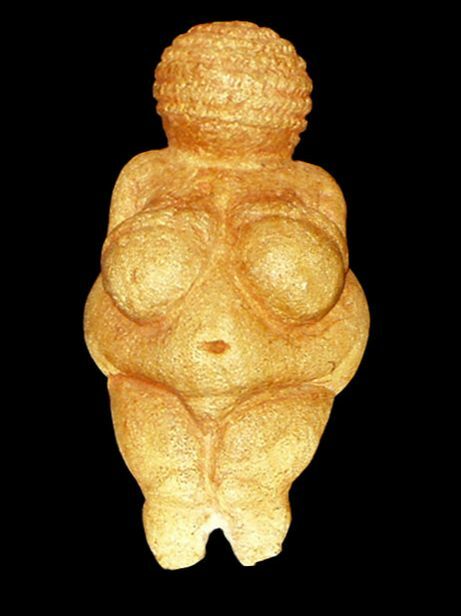 We are constantly in awe of our people. 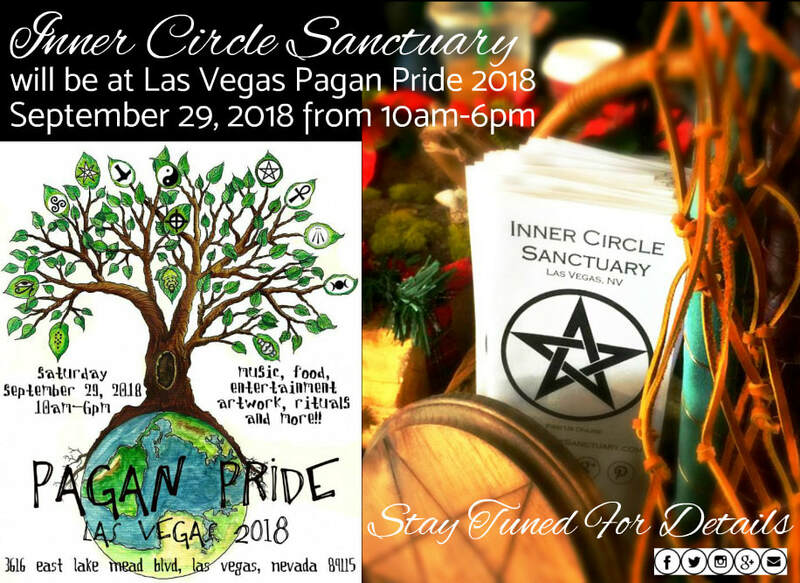 Inner Circle Sanctuary is proud to have donated time and money to the Las Vegas and the US community for 2018. We look forward to see what we can do in 2019! Our policy is that whenever we collect any money for an event, it is donated to the house in which we had the event in. for the majority of our events this year. however, we ask for non-compulsory dues from a members. 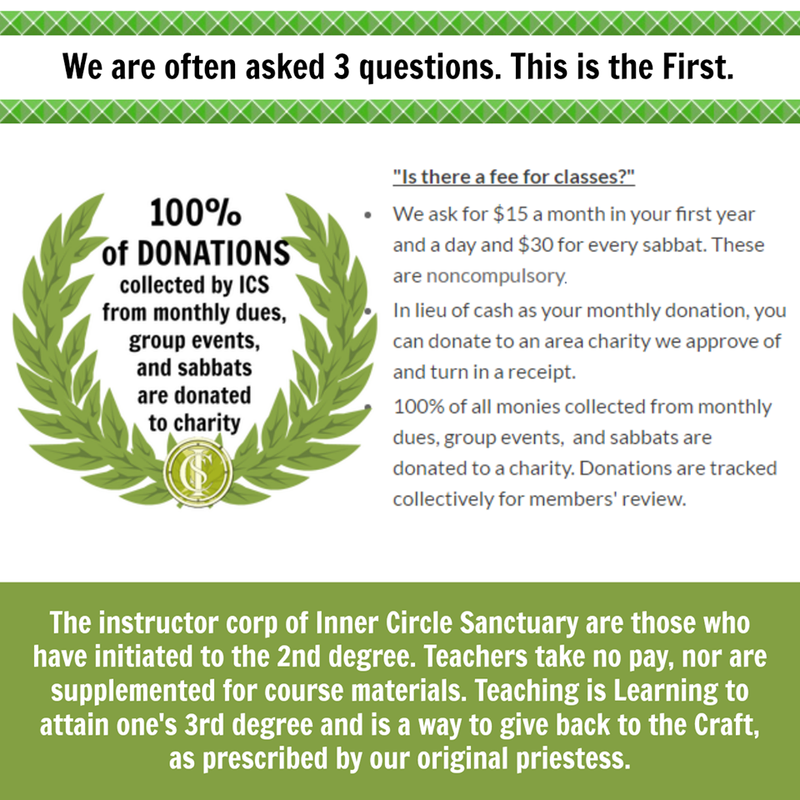 At the first year level, these dues total $15 for classes monthly and an additional $30 for each sabbat. or the student is free to donate monthly to an organization they believe in and want to help. All we ask for is the receipt of that donation. This is why there is so much diversity in our donations. 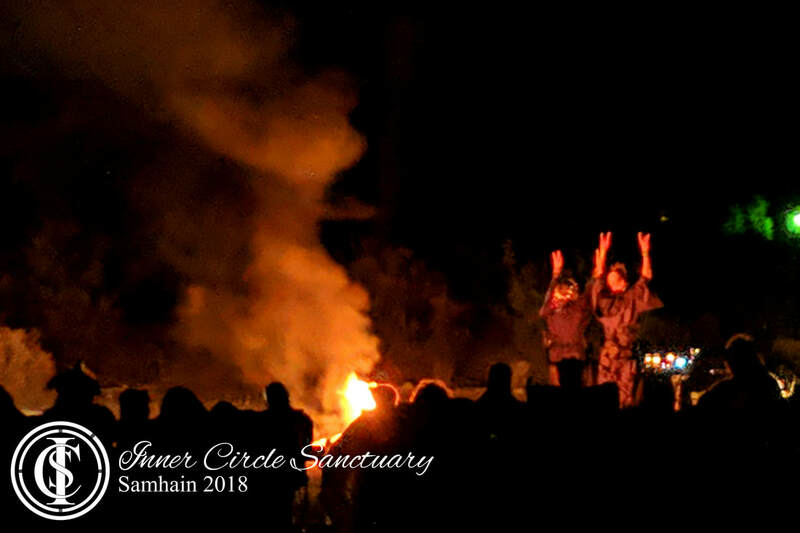 Inner Circle Sanctuary - Samhain 2018 - By far, one of our absolute favorite photos from last year! Results from our crafting night. Thank you to everyone who attended and burned their fingers with hot glue along with the rest of us. 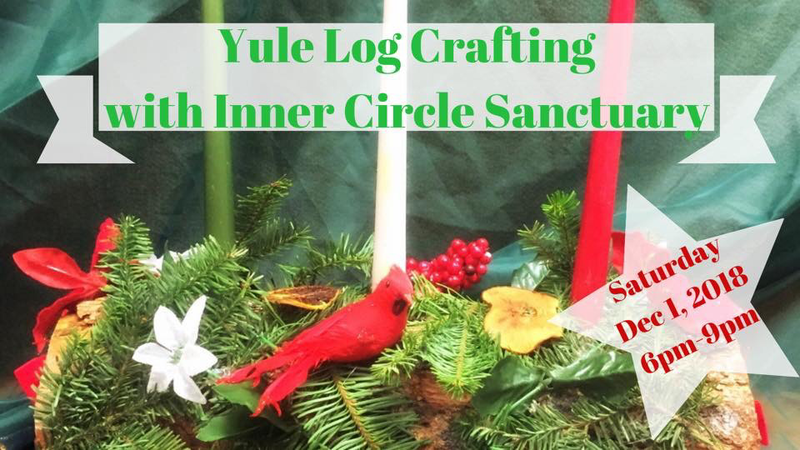 Let’s decorate for the winter solstice!! with 3 holes drilled in the top. for every person that wants to decorate. as you want or to share. like pinecones, evergreen bundles, birds, nuts, solstice ornaments, bows, ribbons, dried fruit, garland, etc. The more natural the better. so please feel free to bring a dish to share. or bring whatever you can afford. will be given to charity! 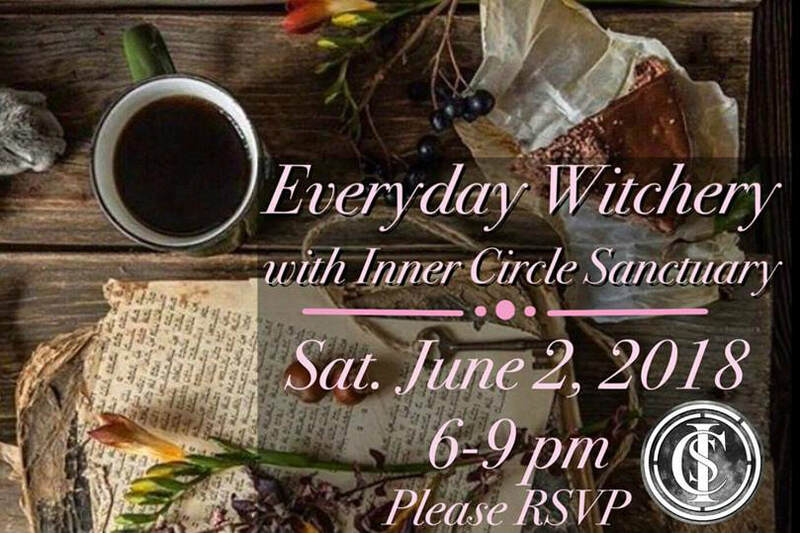 Please visit our event invite on Facebook to RSVP or for more information. 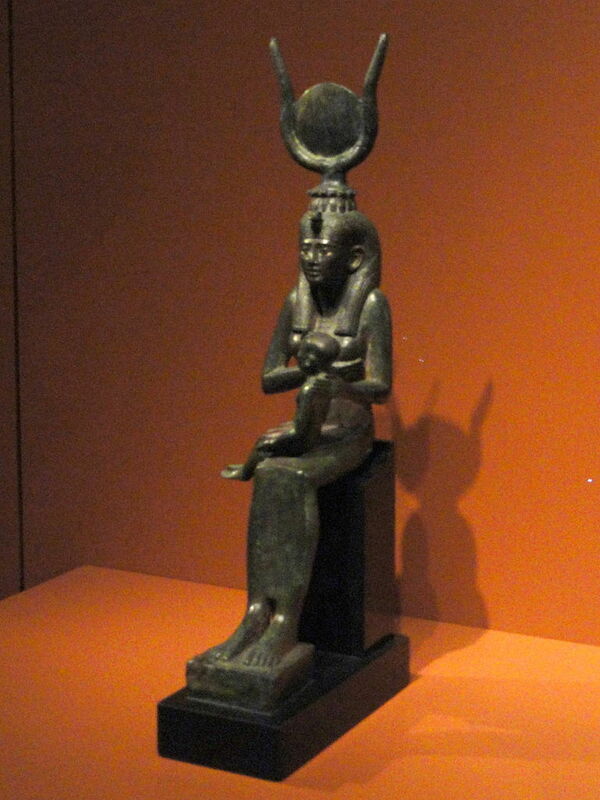 How does one approach the Gods of Egypt? 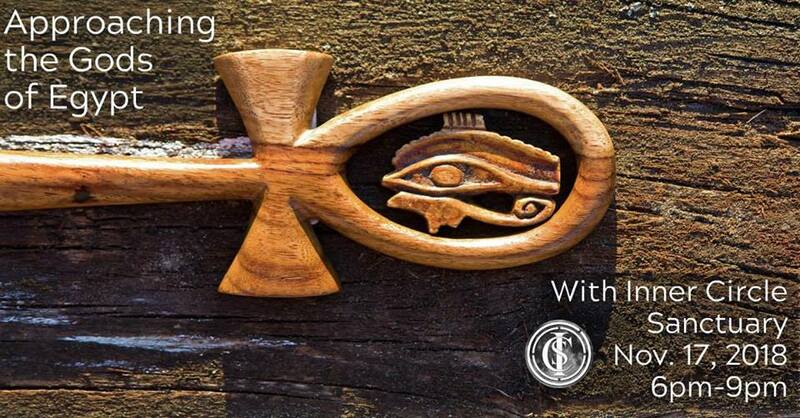 With this lecture, we will show you different methods to add Egyptian deities and ritual to your religious practices. 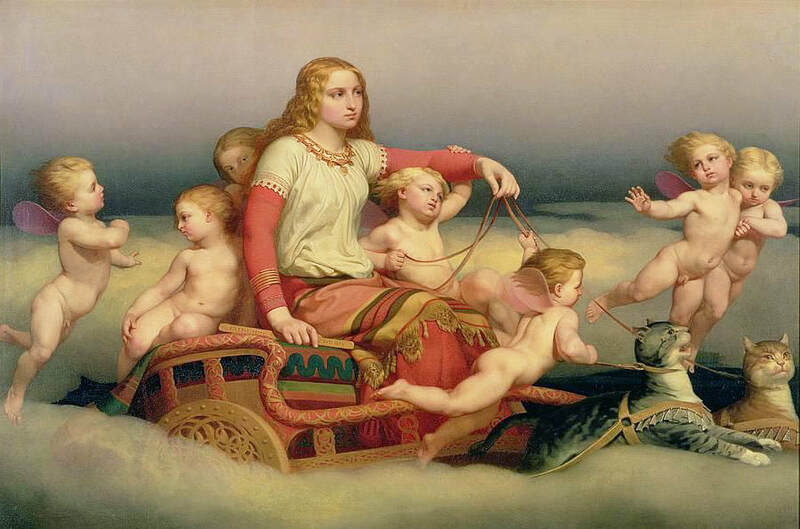 Some methods we will discuss are Wiccan, Hermetic, and Kemetic reconstructionism. Our instructor will reenact invocations and prayers found on papyrus and the walls of Egyptian temples. 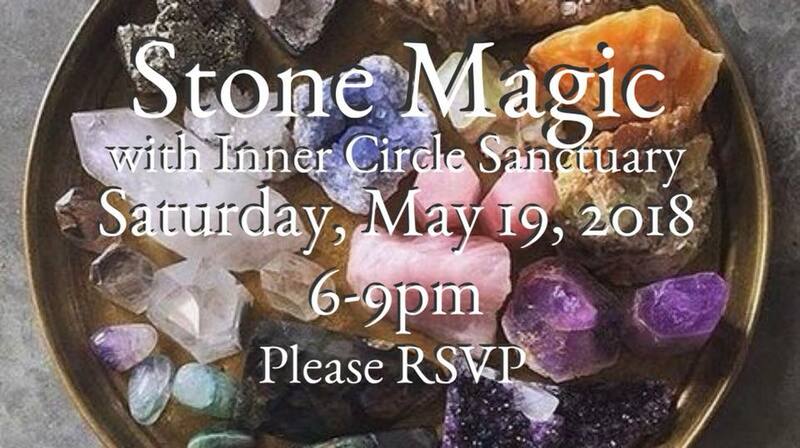 We will also demonstrate how to meditate with the Egyptian Gods. We ask for a donation of $10 or whatever you can afford. If you can't donate, please join us anyway. 100% of the donations collected will go to CHARITY! so please bring a dish if you would like to. ​It's not just for slumber parties. 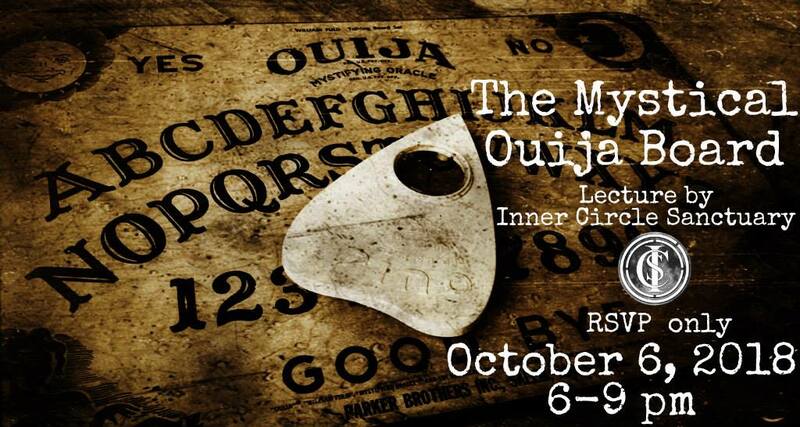 Are you curious about the Ouija board? but Hollywood made you too terrified to touch it? with this very interesting divination tool. 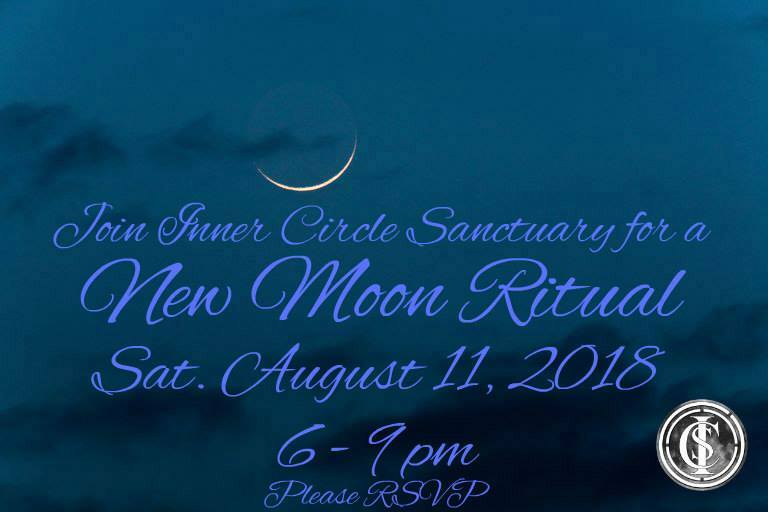 Our events are potluck, so please bring a dish if you would like to. 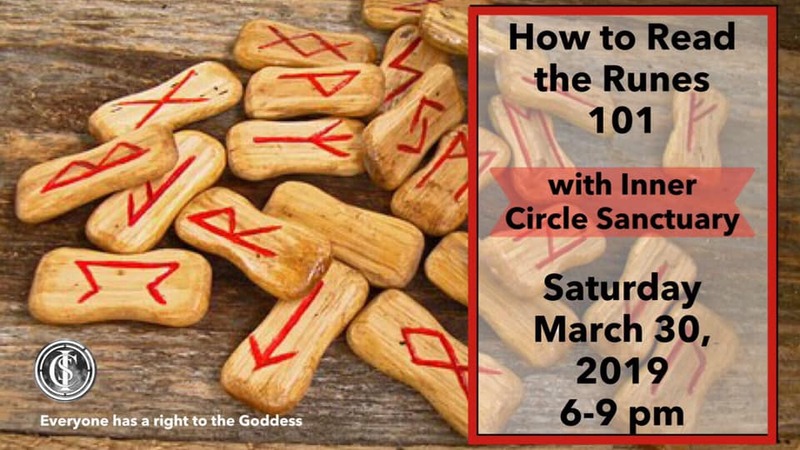 Learn the history, traditions, and magic associated with the runes. 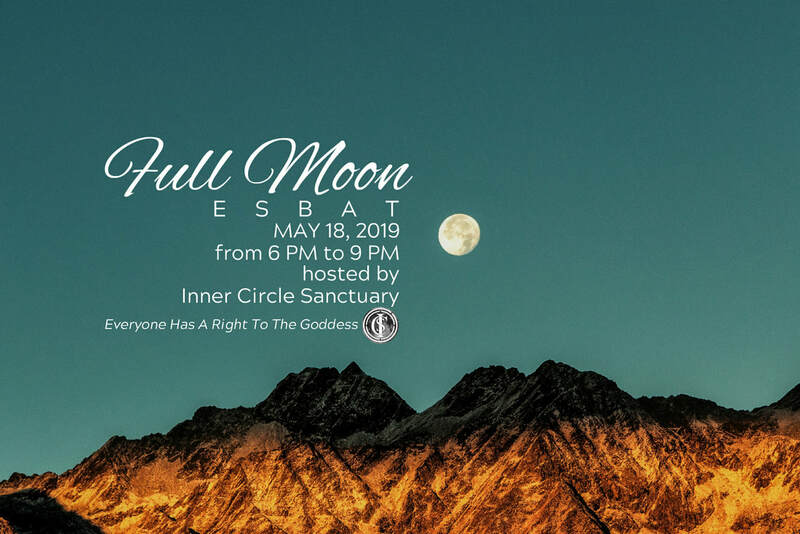 All our events are POTLUCK, so please contribute if you can. all who have marked "GOING"
with the location of the event. ​Thank you for joining us.